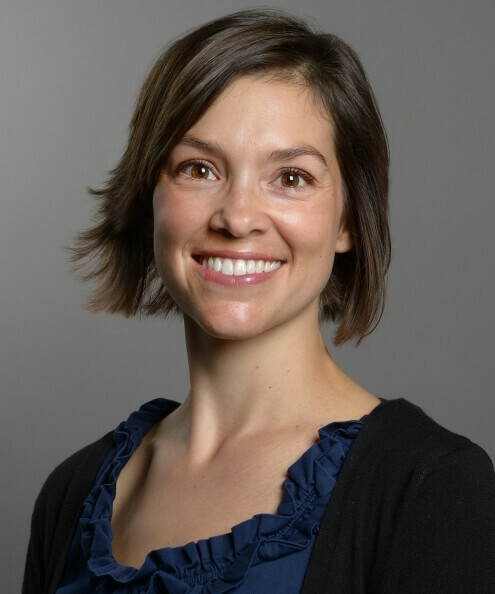 Ashlie Lester is an assistant teaching professor and director of graduate studies in the Department of Human Development and Family Science at the University of Missouri. She teaches both undergraduate and graduate courses on lifespan development, intimate relationships, and family and community services. She is a member of the National Council on Family Relations. Prior to joining the faculty at the University of Missouri, she worked as a licensed marriage and family therapist in Utah.